OLOR The Customer Services Department of Lycamobile Portugal, Lda. (“Lycamobile”) provides a commitment at all levels of the department to the efficient, fair and courteous resolution of a Customer complaint. This includes having a Code of Practice that will guide both the Customer and Lycamobile in the handling of a Customer complaint. This Code of Practice is intended to provide Customers with transparency on how to make a complaint, and to make Customers aware of the steps that will be taken during the complaint handling process. Changes to Lycamobile’s Code of Practice will be made in accordance with any regulatory requirements issued by ICP-ANACOM. Any such changes will be published on Lycamobile’s website. 3.1 Telephone: A Customer may make a complaint by telephone via our Customer care lines by dialling 1632 from any Lycamobile pre-paid SIM Account. 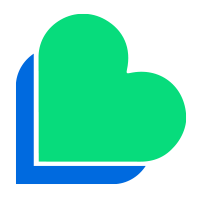 There is a charge of 21 cents per call from Lycamobile number. If a Customer chooses, the Customer may instead contact the Customer care lines by dialling 26 500 16 32. Calls made to this number while the Customer is within Portugal will be charged at the standard tariff set out on Lycamobile’s website or the tariff set by the network operator whose network you are using if calling from a non-Lycamobile Account. If a Customer is roaming internationally, the Customer may also contact the Customer care lines by dialling +351 92 000 16 32. Calls made to this number while the Customer is roaming internationally will be charged at the international roaming tariffs set out on Lycamobile’s website or the tariff set by the network operator whose network you are using if calling from a non-Lycamobile Account. The Customer care lines are open from 8:00am to 8:00pm (UTC). 8.3 Escalation Level 3: If you are not satisfied with the resolution proposed by the Business Support Team, you may request that your complaint be escalated by the Customer Services Team Leader to the Customer Services Manager via email or letter. The Customer Services Manager will review the complaint and make a final decision. If you are satisfied with the resolution proposed by the Customer Services Manager, the Customer complaint will be closed. On its website, ICP-ANACOM has a separate online form for making a Customer complaint. Please note that a Customer’s statutory rights are not affected by this Code of Practice for the Handling of Customer Complaints. Any dispute can be submitted to the judicial courts or to the non judicial mechanisms for dispute resolution, such as mediation centres and arbitral courts. 11.1 Non-Use of the Services:If you do not use your SIM Card to make a voice call, or send a message or data, or if you do not purchase a Top-up using the Top-up Services, for a period of forty-five (45) days from the date you registered with us or activated your Account or your last use of the Services (whichever is later), Lycamobile will contact you by SMS or e-mail advising you that your SIM Card will be deactivated. 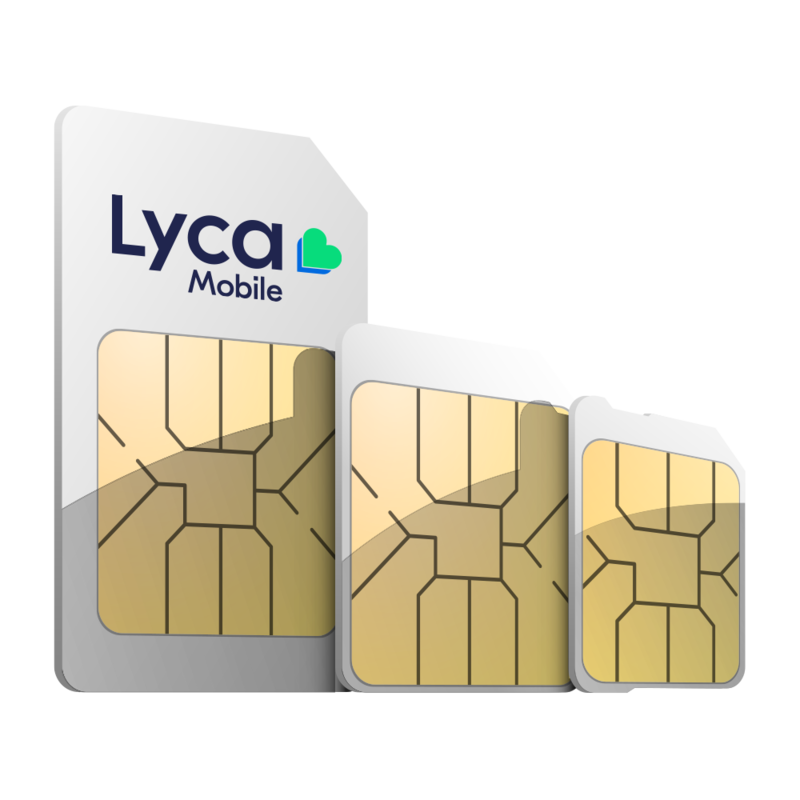 Lycamobile will then provide you with an additional fifteen (15) days to make a voice call, send a message or data, or purchase a Top-up using the Top-up Services. If the SIM Card is deactivated, your specific telephone number will be reallocated to another Customer, you will not be able to access or use the Services, and you will not be entitled to a refund of any credit balance in your Account. Lycamobile will ensure that all Customer complaints can be easily tracked to ensure traceability of all actions taken regarding a specific Customer complaint. The Customer Services Department will assign to your complaint a Unique Reference Number. When making a complaint, Lycamobile will advise you of the Unique Reference Number. Customers are advised to refer to their Unique Reference Number in all communications with the Customer Services Department. Details of a Customer complaint will be retained for a minimum of one year following the resolution of the complaint. For billing purposes, Traffic Data and Location Data will be retained for six (6) months. However, for legal reasons, Traffic Data and Location Data will be retained for twelve (12) months.